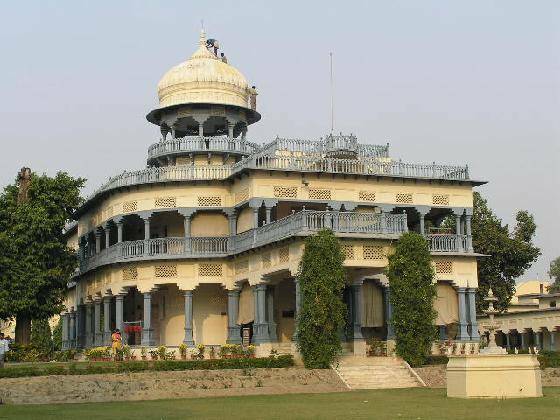 A heritage building where the first Prime Minister of India Pt. Jawaharlal Nehru grew up and future Prime Minister, Indira Gandhi was born. Set in classic colonial style gardens, the mansion boasts a huge estate, which attracted its initial buyer and benefactor; Motilal Nehru. He decked it out and set it up as ‘an elaborate replica of an English country estate’, and, ironically it became seat of the movement to repel the British despite the hopes of fostering ties held by Sir William Moor.